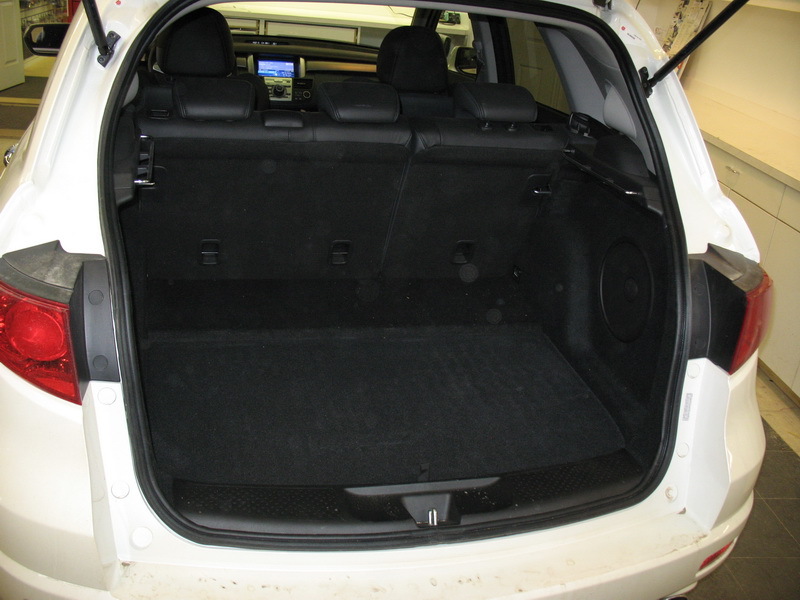 Here is some pics of a 2008 Acura RDX that we did. 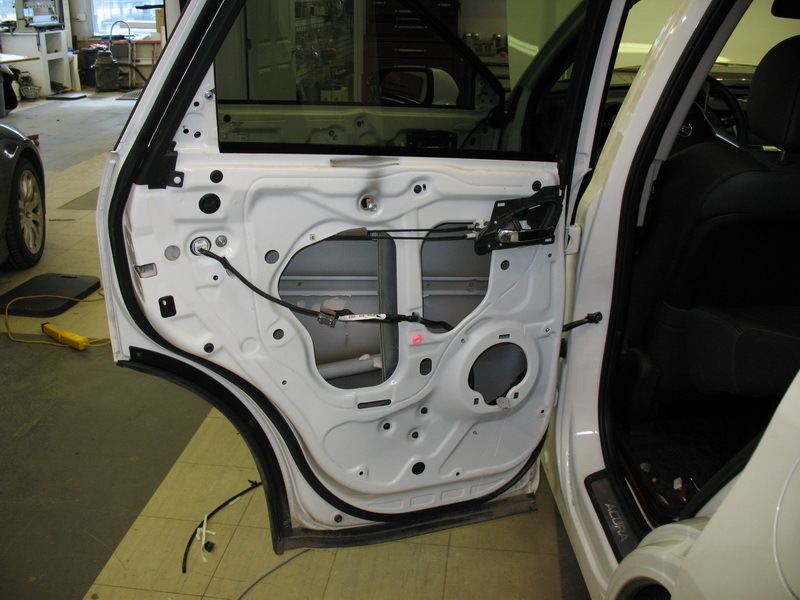 Here is a picture of what the hatch area looked like before we started our build. 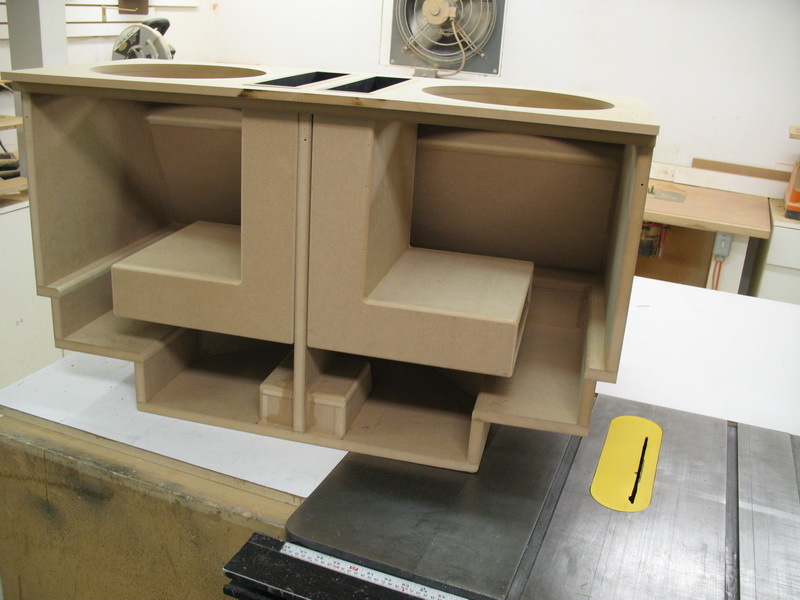 Here is a picture of the beginning stages of construction of the subwoofer enclosure. 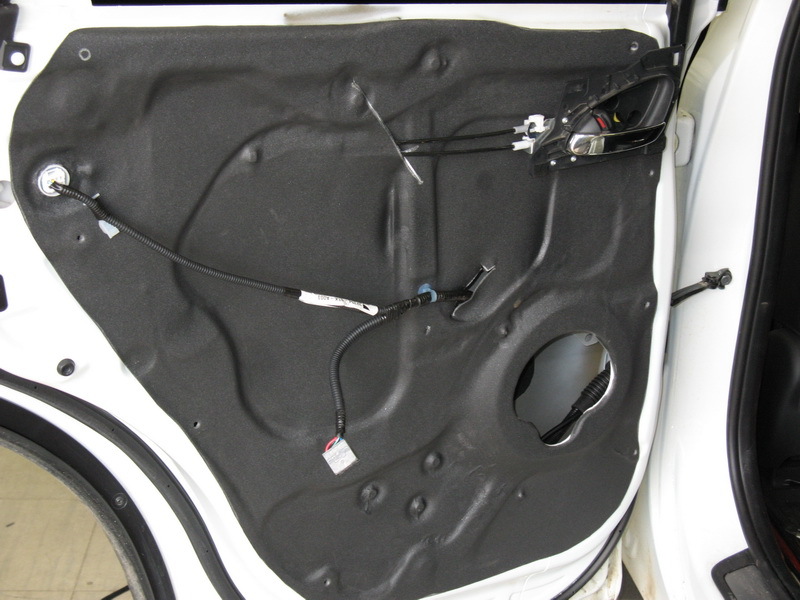 Here are some after pictures of what the hatch looked like. 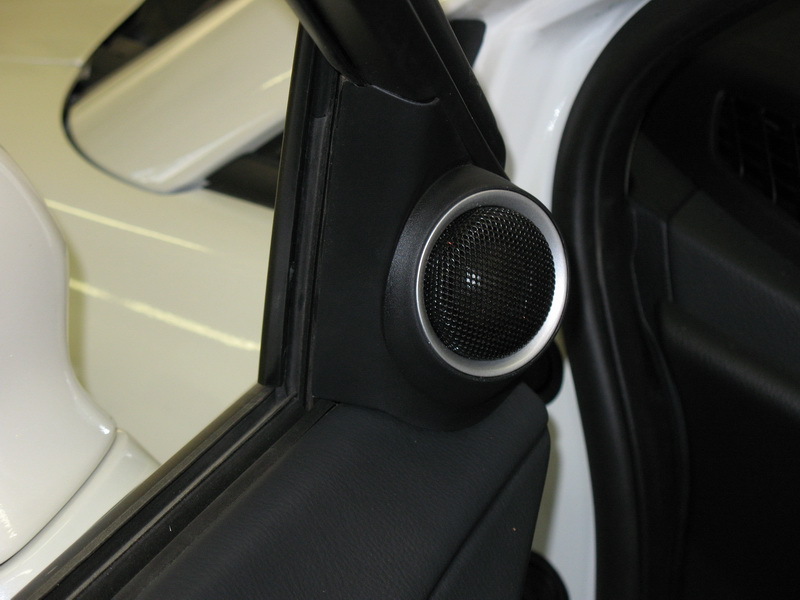 We also did some sound damping in the doors here is what it looked like before. 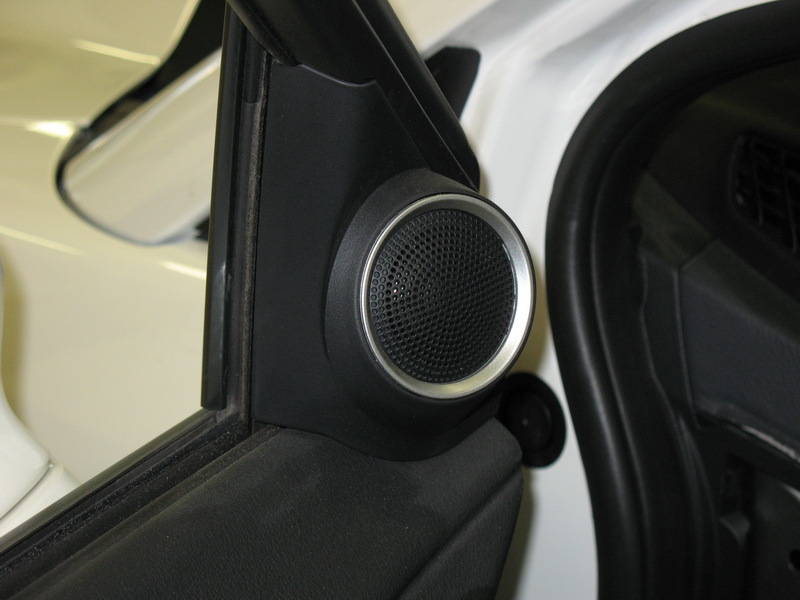 Here is the completed picture with a properly done complete sound barrier heated molded to the vehicle.